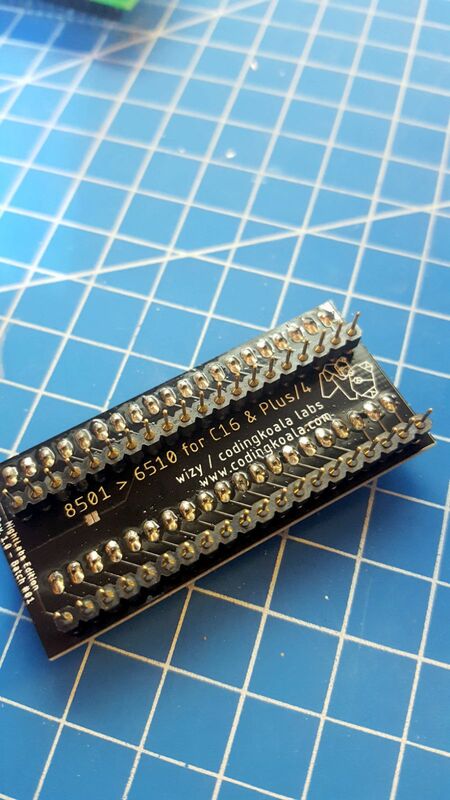 This kit is composed of a 6510 to 7501/8501 socket adapter and an Eprom with custom Kernal. 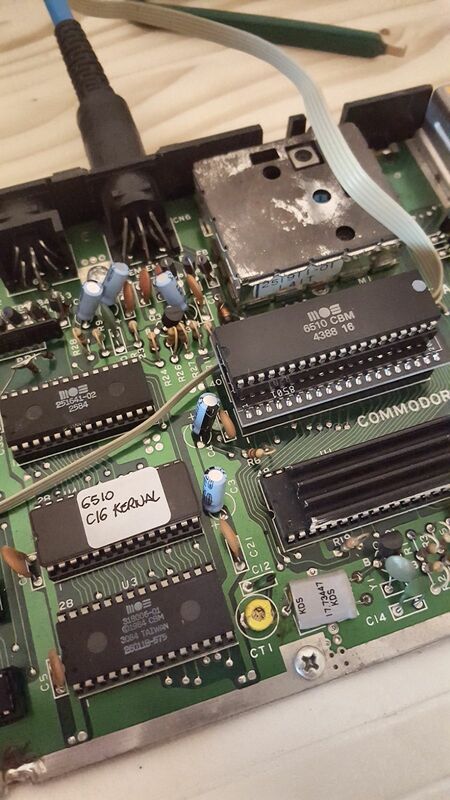 You can bring back to life any C16/Plus4 with dead CPU (7501/8501) using a more robust 6510. 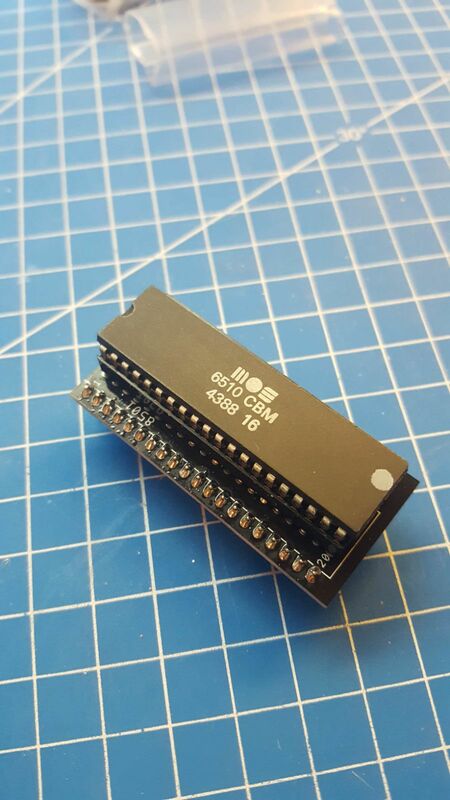 The kit comes with or without 6510.